So many adults I meet tell me they wish they could get their French back up to scratch again. With this in mind, I am running French conversation classes for intermediate level, for those who studied French at school and would like to dust it off and get it ready for use again. 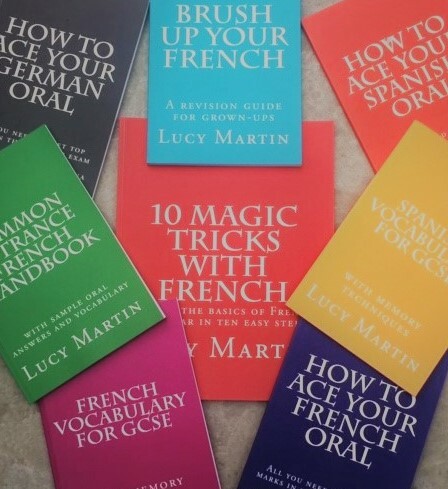 The course will accompany my book “Brush up your French” which takes you through all the grammar and vocabulary you may have forgotten, as well as giving you plenty of conversation practice to boost your confidence and get you chatting away in time for the summer holidays. If you are unsure about your level, please don’t hesitate to get in touch and we can have a chat.